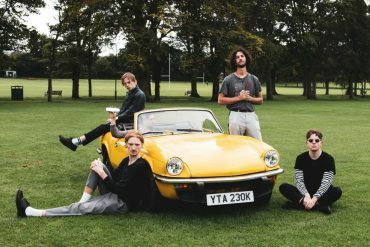 Acrylic are a Glasgow based alternative rock band originally from Edinburgh, likely named after eponymous The Courteneer’s song. 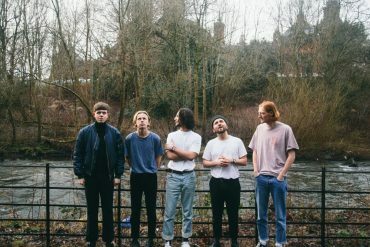 The quintet consists of university and art school students playing atmospheric rock along the lines of Frightened Rabbit or The National. They have been played on XFM Scotland, Amazing Radio, and BBC Scotland (Roddy Hart). Their previous single, It’s Been a While, was XFM Scotland’s Breakout track on both Jim Gellatly and Fraser Thompson’s shows. 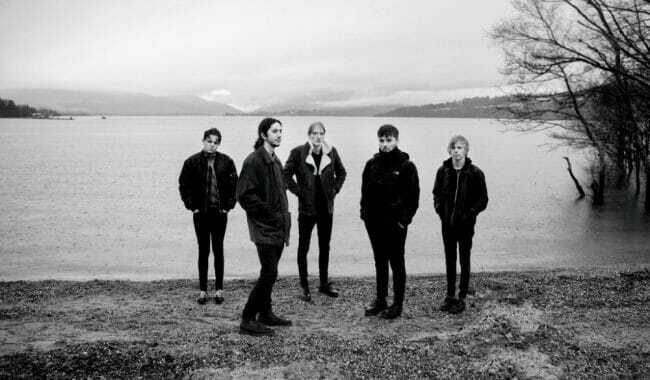 Acrylic made a name for themselves in the Scottish music scene with shows at King Tut’s, Fat Sam’s and NiceNSleazy as well as a mini Scottish tour. New tour dates will be announced soon. They welcomed in 2016 with a New Years Day show supporting The View and the release of their single Alive. This is now followed up by new single Overrun which is set to be released on August 12th. Listen below.